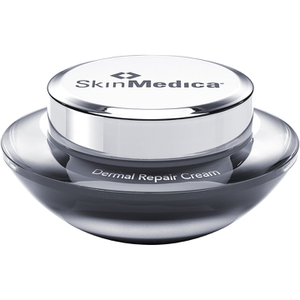 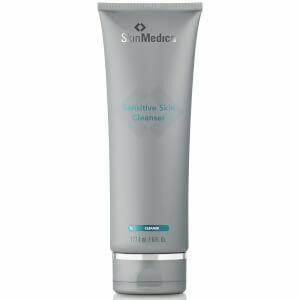 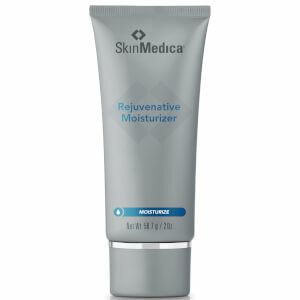 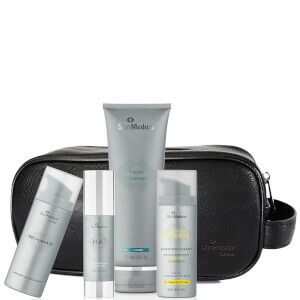 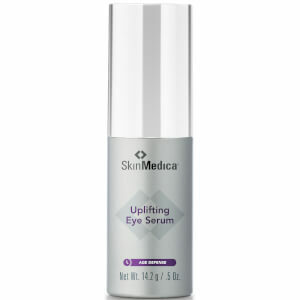 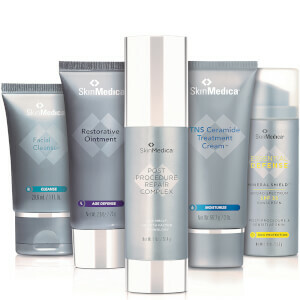 SkinMedica are skincare experts. 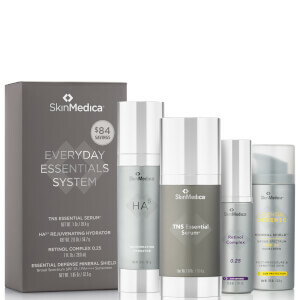 As a professional skincare brand, they have been developing innovative skincare products for over ten years. 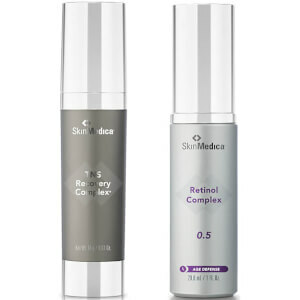 They firmly believe that everybody deserves to have gorgeously healthy and radiant skin to allow them to feel gorgeous and confident every single day. 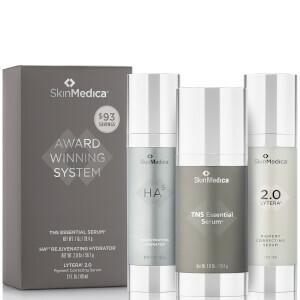 SkinMedica pride themselves with conducting extensive research into the latest advances in skincare, helping them to create truly innovative, effective products. 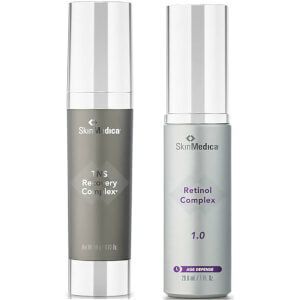 Every single SkinMedica product has been formulated to rejuvenate the skin to leave it looking flawless and radiant. 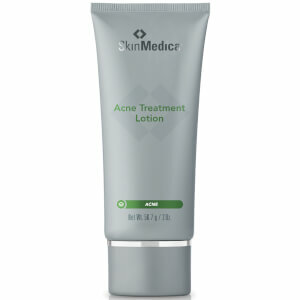 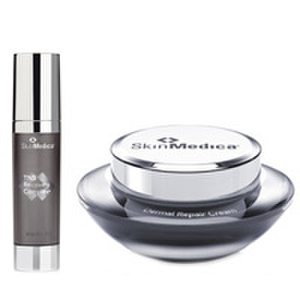 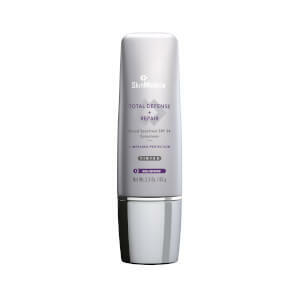 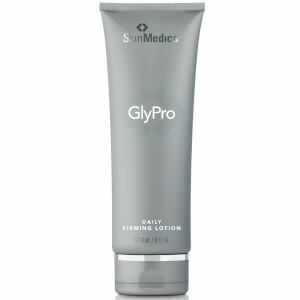 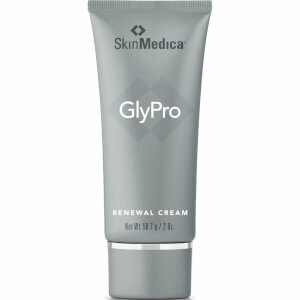 Buy all your favorite SkinMedica products online at SkinStore, an authorized retailer of SkinMedica. 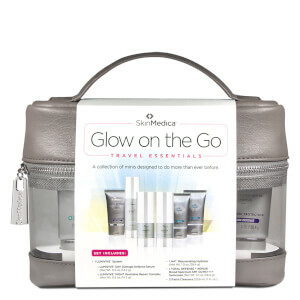 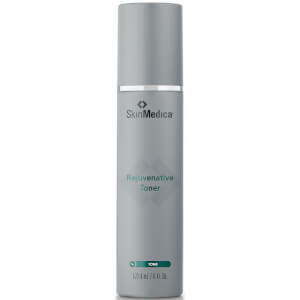 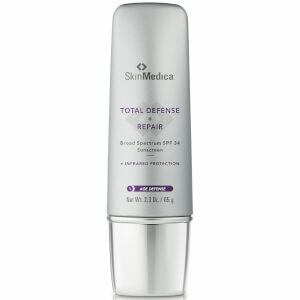 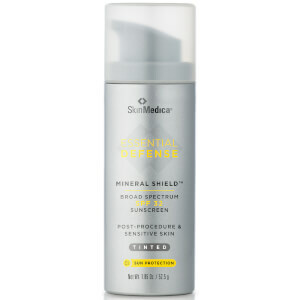 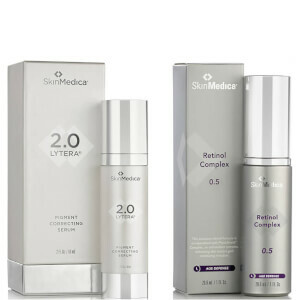 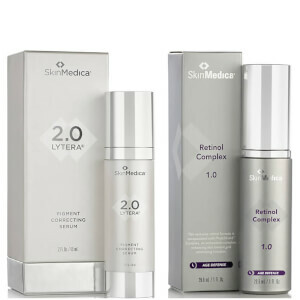 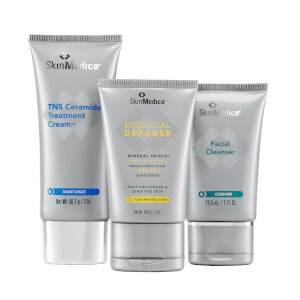 We have the best selection of SkinMedica products available online including the bestselling TNS Essential Serum, which is fantastic at reducing fine lines and wrinkles thanks to it's Nouricel-MD formulation, their Total Defense & Repair Sunscreen which includes SPF as well as helping to reduce the signs of aging and the brand new Lytera 2.0 Pigment Correcting Serum which combines Tranexamic Acid and Phenylethyl Resorcinol to help correct and balance melanin production for a more even tone. 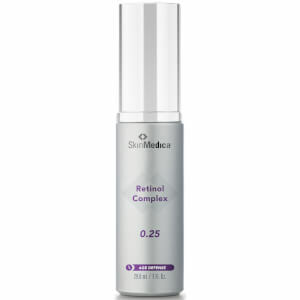 The SkinMedica TNS Essential Serum is their best selling product - and for good reason! 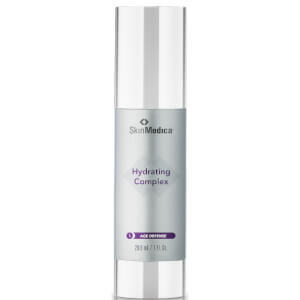 This incredible serum works to transform the appearance of your complexion. 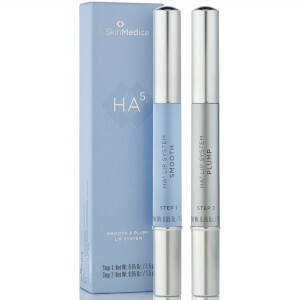 The advanced, dual-phase anti-aging treatment is suitable for all skin types and works to diminish the appearance of fine lines, while improving the overall tone and texture of the skin. 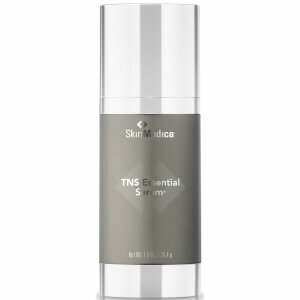 The serum's first chamber contains the TNS Recovery Complex; a naturally-derived formula which provides age-defying effects to help minimize the appearance of wrinkles and fine lines with the blend of stabilized vitamins and antioxidant-rich botanical extracts. 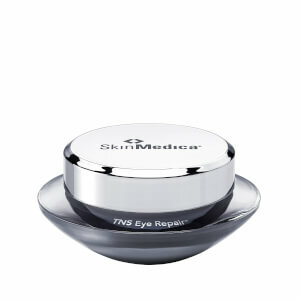 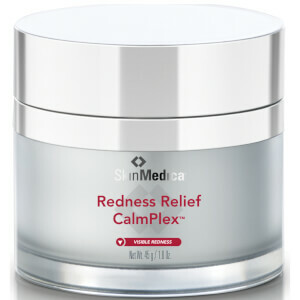 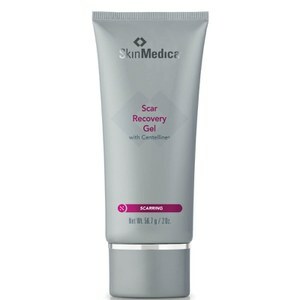 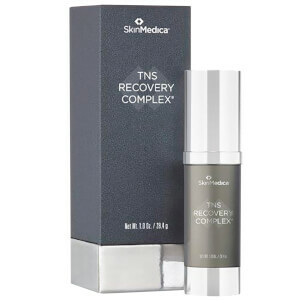 The SkinMedica TNS Recovery Complex will truly transform your complexion. 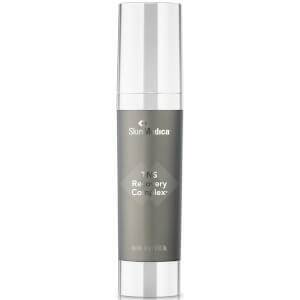 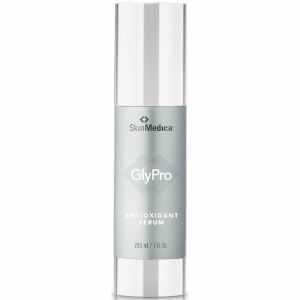 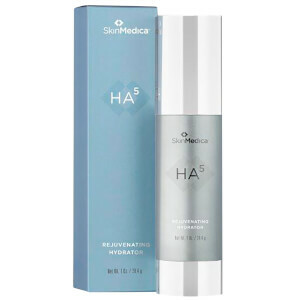 The innovative treatment gel contains a concentrated formula that works to visibly diminish the signs of aging. 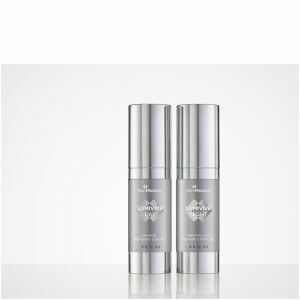 The advanced formula has been clinically proven to enhance the tone, texture and resilience of the skin, working to target fine lines and wrinkles as well as reducing the appearance of discoloration to promote a more even, smooth looking complexion. 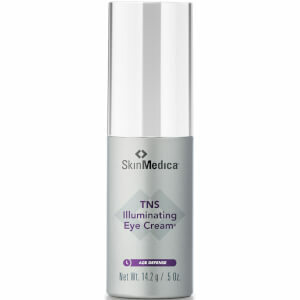 The innovative formula contains a 93.6 concentration of TNS, a secreted and stabilized growth factor containing antioxidants, soluble collagens, cytokines and matrix proteins. The complexion will be left looking truly rejuvenated with an improved tone and texture.